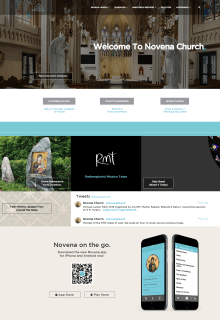 HERE IS SOME OF THE WORK WE DID SO FAR FOR OUR CLIENTS, OUR IN-HOUSE PROJECTS AS WELL AS PROJECTS DEVELOPED FOR OUR PARTNERS. 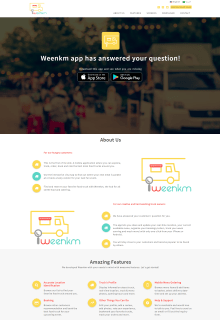 Find and reserve your favorite food trucks and food carts with Weenkm, the hub for all street food and catering. 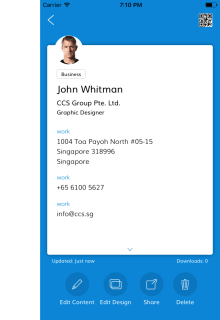 WeCards is a convenient and easy way to create, store, receive and share electronic business cards. 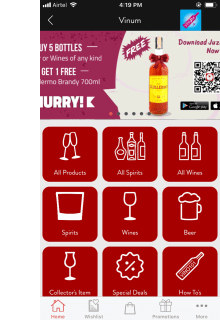 JuzSpirits offers an extensive brand range of alcoholic drinks delivered right to your doorstep. 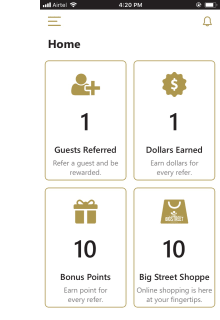 Give pleasure to your guest by referring restaurant & earn rewards on each referral. 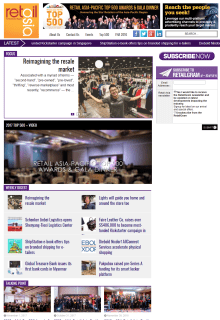 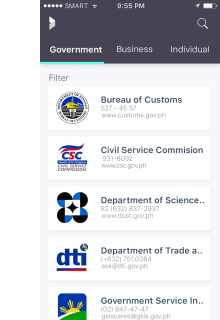 Philippine directory is use to organize namecards for government, business and individuals in the Philippines. 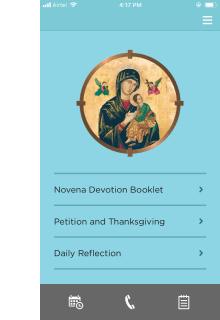 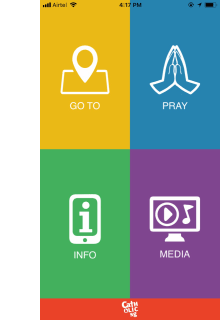 The CatholicSG App is the best all-in-one app to help Catholics in Singapore to live their faith more actively. 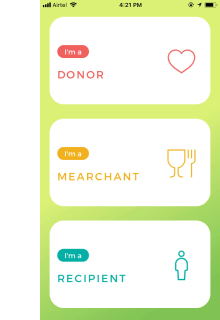 FoodTrust is a single all in one mobile platform for Food Donor, Recipients and Merchants. 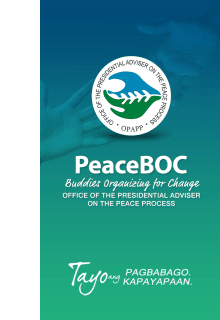 PeaceBOC allows you to get the latest updates on the Philippine peace process and take part in peacebuilding! 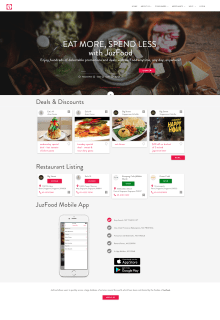 Eat More, Spend Less with JuzFood. 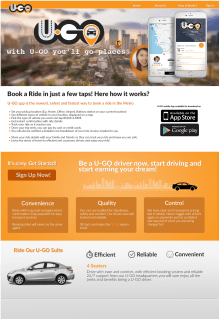 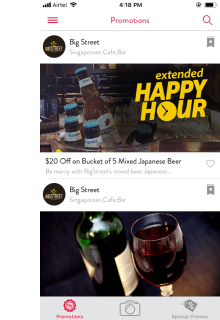 You can enjoy hundreds of promotions, at your fingertips. 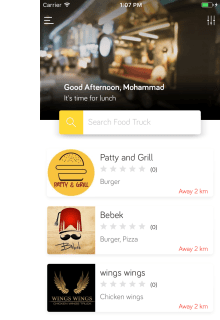 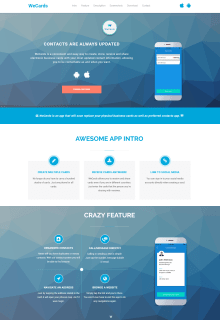 Restaurant App Builder allows you to create beautiful mobile app for Restaurants, Cafes, Clubs, Bars & more. 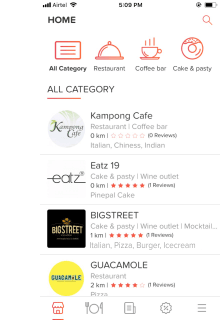 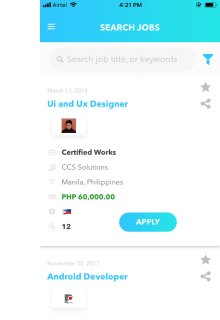 Patel-Apps Pvt Ltd is sister concern company of CCS Group Pte Ltd, Singapore - We create high quality of software products that will make your life better! 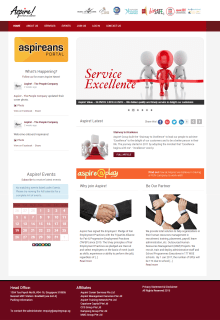 © 2018 Patel-Apps Pvt Ltd. All Rights Reserved.